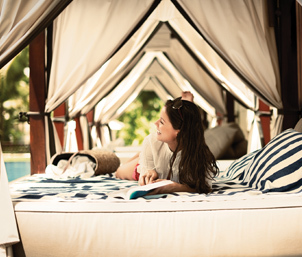 Enjoy exclusive discounts at participating hotels within the Hilton portfolio in Asia Pacific. 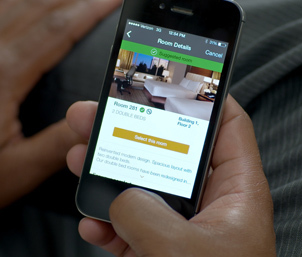 Plus, Hilton Honors™ members will also receive free WiFi*. Register now for your unique Corporate Code to book. Please enter your information in the form below to register for the Local Business Program. Please ensure that fields marked * are filled in.